Selecting a monument is a demanding process within itself, so why should setting it in place it be? Most people probably don’t think much about what happens at the cemetery after you kick the bucket. Honestly, I don’t even want to consider any of the details! (Yikes!) Once you have been laid to rest, some type of grave marker needs to be placed to designate this new “home away from home” as your final resting place. Amazingly enough, it doesn’t magically appear there like elves hiding gifts. Sorry no elves here! Pardon me. Let me get serious for a moment. It is possibly the awkwardness of this discussion that is getting to me. 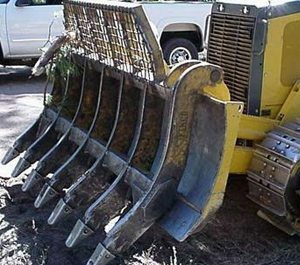 So respectfully, I will move on… Cemetery workers have the job of preparing and maintaining the memorial grounds where our loved ones have been laid to rest. 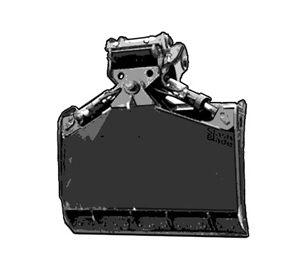 They must mark each and every site with a grave marker or monument, often times without additional help. 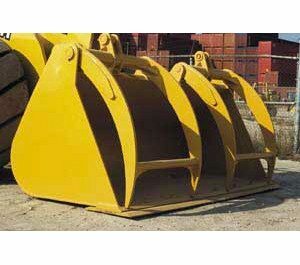 These granite monuments are heavy and often require more strength than a single person can muster. 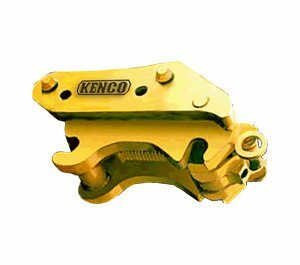 Kenco offers a couple of solutions. 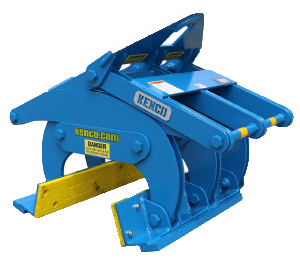 One is a smaller version of our well-established barrier lifter called the Kenco Monument Lift, while the other is our scaled down Multilift. 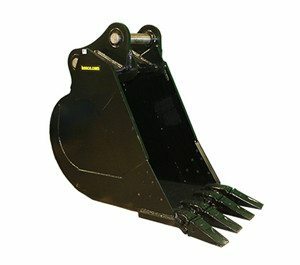 The Monument Lift has a 1500 pound capacity and can be attached to a mini excavator, skid steer or any other machine with lifting capabilities. 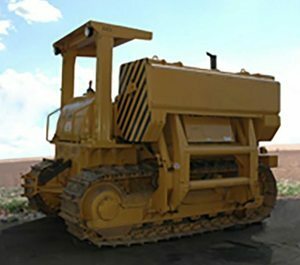 The granite can be moved from the delivery location to the grave site safely, with little interruption to the surrounding landscape. 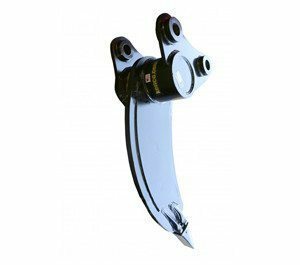 A grip range of 3 to 12 inches is suitable for the majority of typical monument sizes. 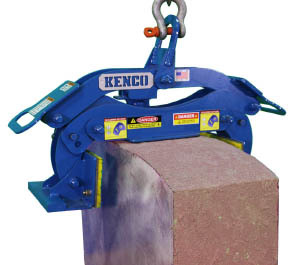 Non-marring elastomer pads provide a secure grip on the polished stone. In addition, a rubber pad cushions the top of the stone. 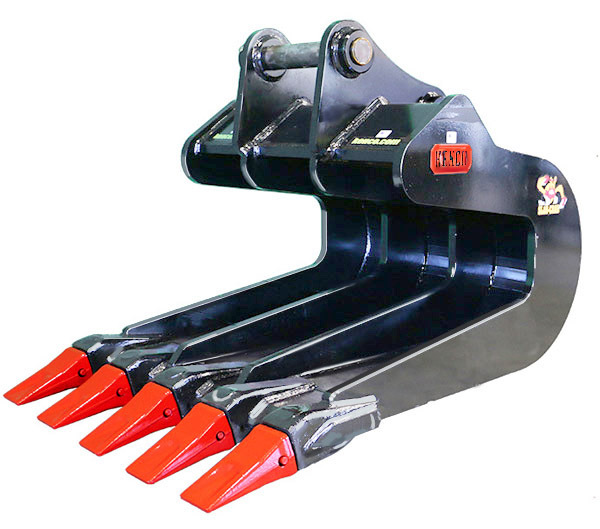 Another alternative is the Multilift, which can be attached to any of those same machines. 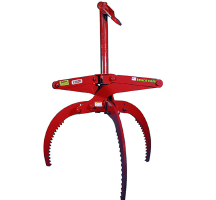 It boasts a 3000 pound capacity, plus the legs can be manually adjusted to grab from 5 to 32 inches in width. 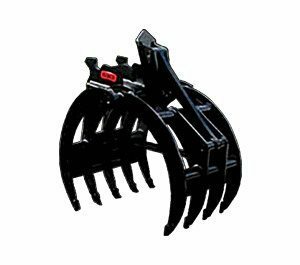 It also has the same non-marring elastomer pads to ensure a tight grip and prevent damage to the polished surface. 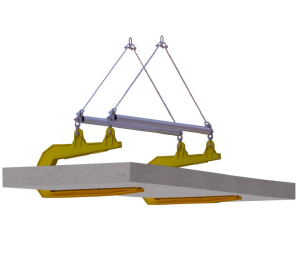 Either of these lifting products will streamline the process and allow a single person to do the job without worry of damage to the granite, therefore saving the workers’ back in the process. 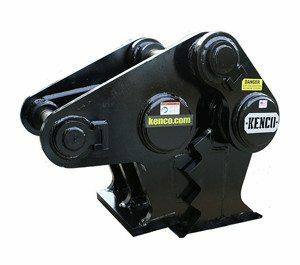 Which Kenco Barrier Lift do I Need? The weight of the concrete barrier. The dimension across the top. 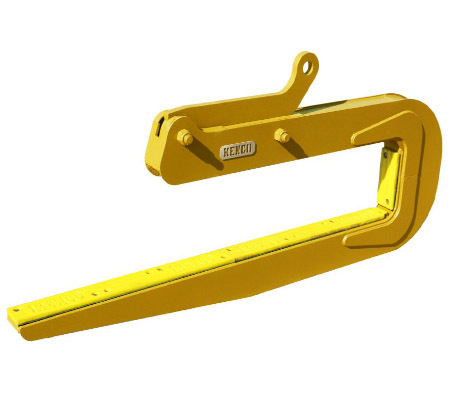 To get this dimension, extend a straight edge up each side past the top of the wall (this will give the most accurate measurement, as most barrier walls have a small radius on the top corners), then measure across the top to each straight edge. 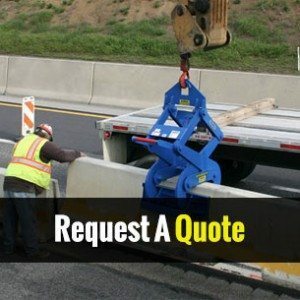 You can use the print that is available from the manufacturer of the precast concrete barrier wall as well. 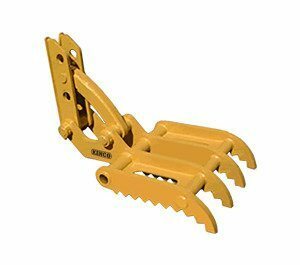 If there is any doubt to your particular barrier wall, send a copy of the print to sales@kenco.com and we will make the determination for you. 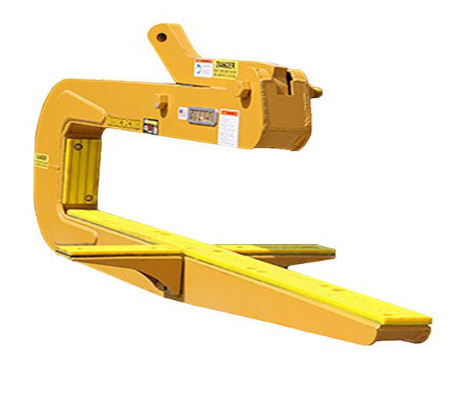 How do I determine the specifications of my current Kenco barrier lifter? 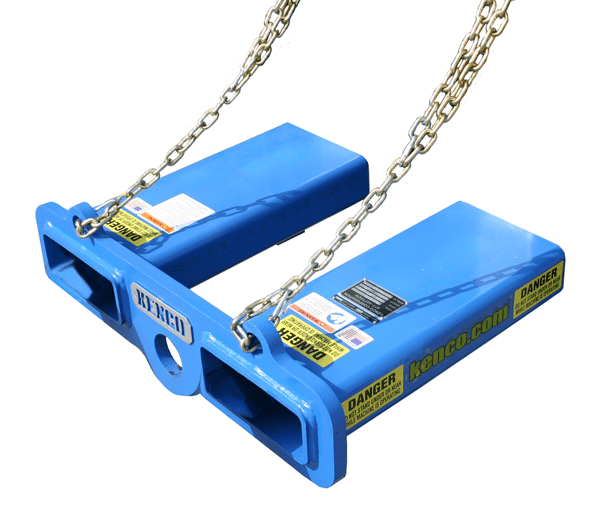 Kenco Barrier Lifters have a Serial Tag with information that includes the serial number, weight capacity and dimensional range. 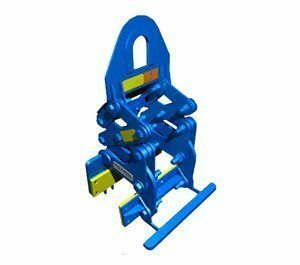 If for some reason the serial tag becomes unreadable, destroyed or is missing, the serial number is also stamped into the lift bail or a crossing member on the top surface of the barrier lifter, which we can use to track needed information. 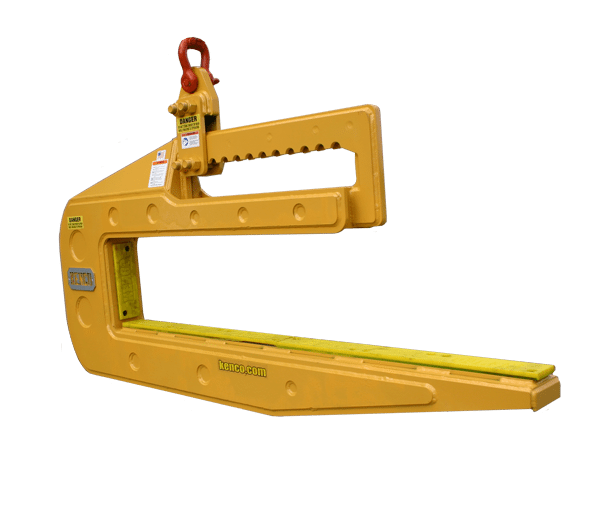 Feel free to call with any questions regarding the use of our barrier lifter. What other considerations should be taken into account? 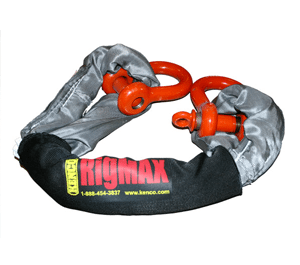 Remember, just because the lifter fits over the wall doesn’t mean it will lift the wall safely. 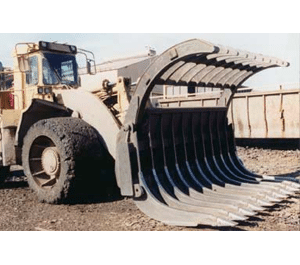 It is up to the end user or operator to verify the correct sizing. 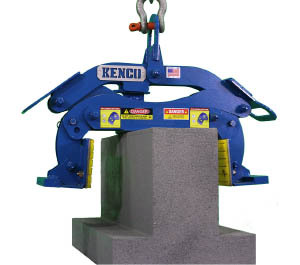 For instance, if you were to use our old model KL9000 with a 6” to 9” range on a precast concrete barrier wall that weighed 7,200 pounds and correctly measured to 9-1/4”. 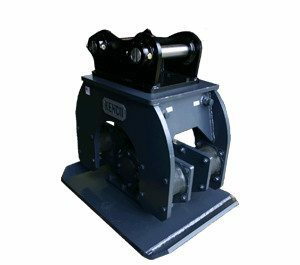 The lifter may fit over the barrier and have enough capacity, but the problem is that the automatic actuator may not stroke far enough to rotate the correct amount to let it release. 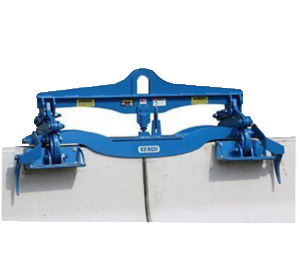 The barrier lifter may incorrectly pick up the concrete barrier wall, because the pads will rotate and cam them into the barrier. 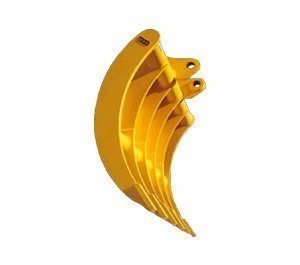 This will cause damage to the barrier lifter and it could possibly drop the barrier wall, which may seriously injure site personnel. 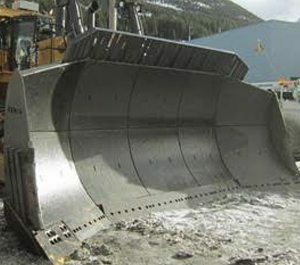 In this case, the old style KL9000 with a 9” to 12” range was recommended. 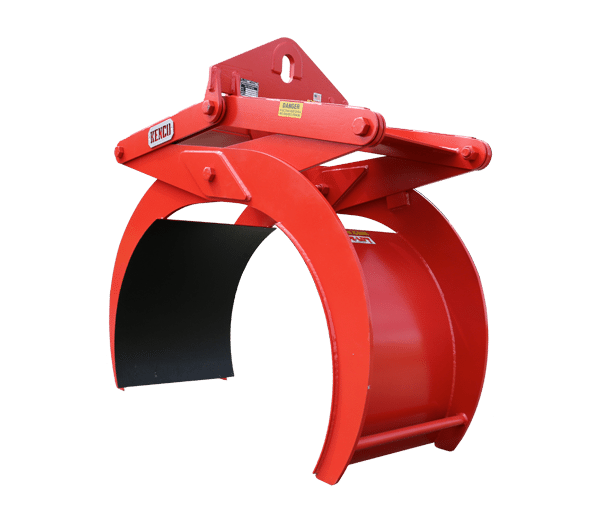 Since 2014, all standard models of the barrier lift are manufactured with a 6 to 12 inch grip range, wider pads to increase total surface contact, a fuller pad angle rotation to accurately contour to the wall slope, and integrated handles on both sides of the lifter. 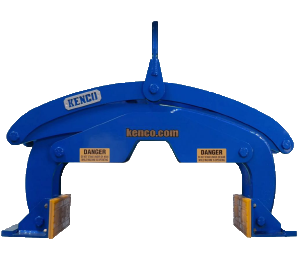 The older models are now obsolete, though it may take some time, because some companies are still using Kenco jersey barrier pickers that were purchased over twenty years ago. 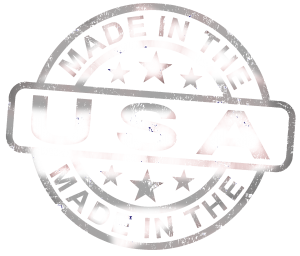 https://kenco.com/wp-content/uploads/2015/05/Aarcon-Enterprises-001.jpg 560 840 Lynn Wagner https://kenco.com/wp-content/uploads/2017/08/Kenco-Logo-2017-300x138.png Lynn Wagner2014-12-17 10:55:502017-11-20 18:10:54Which Kenco Barrier Lift do I Need? 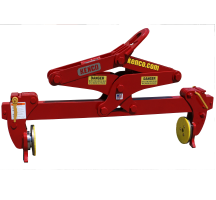 Frequently here at Kenco we are requested by a customer to provide a below the hook lifting device based solely on the dimensions of the object being lifted. While these parameters are likely the most pertinent, there are a host of other factors necessary to take into consideration in order for us to provide the best solution. Second only to dimensionality, is the material and structure of the object being lifted. 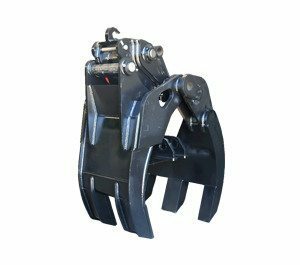 If the object lacks the structural integrity to tolerate a pressure grip type of lift, it is necessary to determine what aspects of the object can be exploited to perform an alternate lift operation. 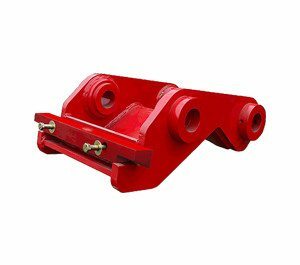 The amount of clearance available for the lifting operation is also an often overlooked factor. 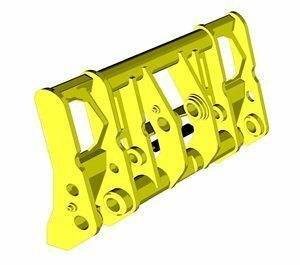 All aspects of the device’s intended use should be considered, including but not limited to: Distances between the object to be lifted and adjacent objects in storage in transit in staging at final placement allowable overhead clearances. 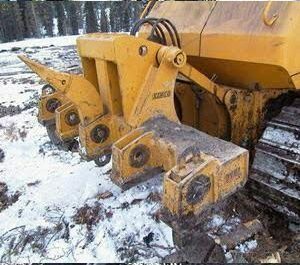 any changes in the orientation of the object that need to take place during the operation. 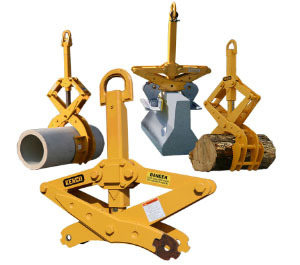 Another major factor in choosing the right Kenco lifting device is the type of equipment to be employed in both the handling and transit operations. 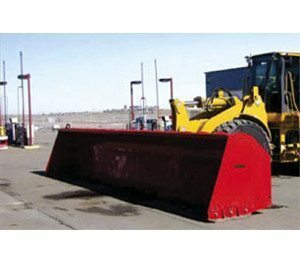 Excavators, forklifts, cranes, etc. 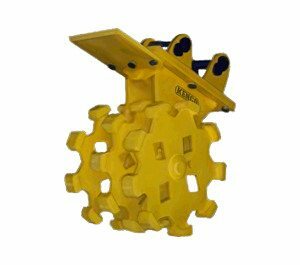 all have different operational characteristics that affect the handling of the object.